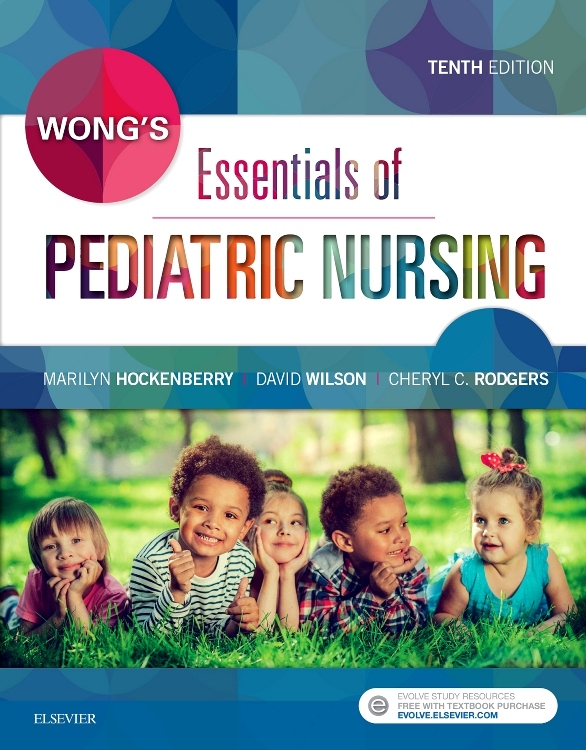 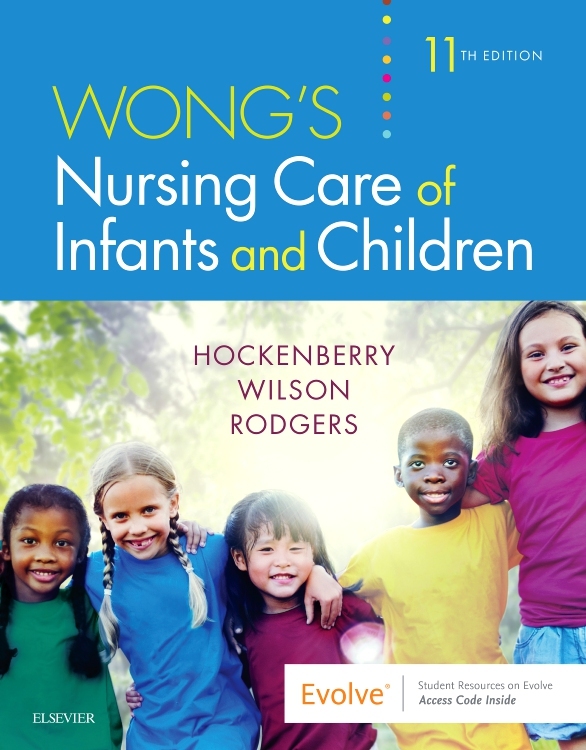 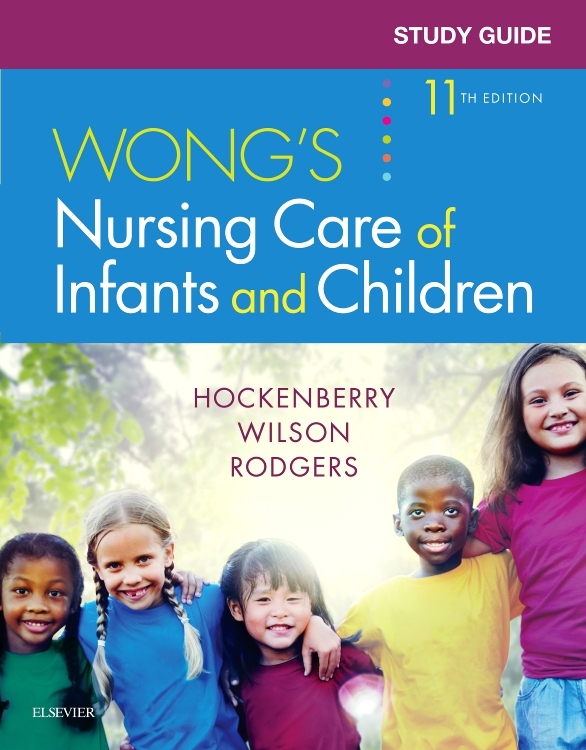 Carry all of the most essential knowledge on pediatric care in your pocket with the Clinical Companion for Wong’s Essentials of Pediatric Nursing! 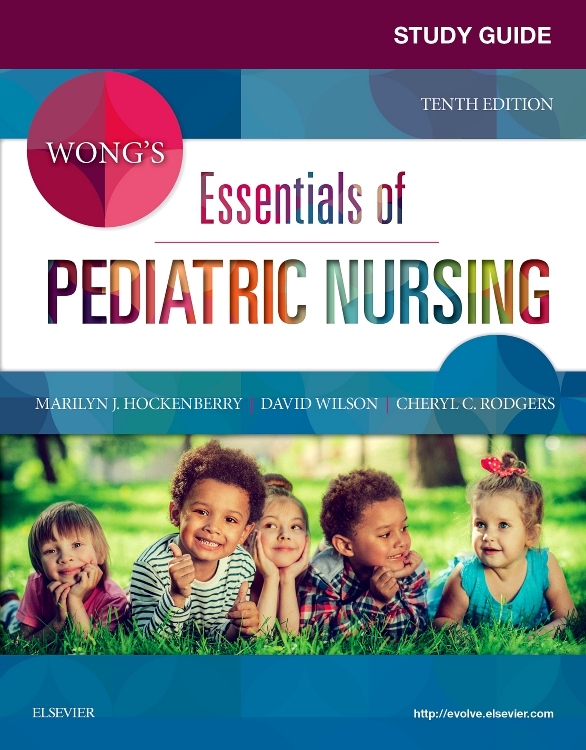 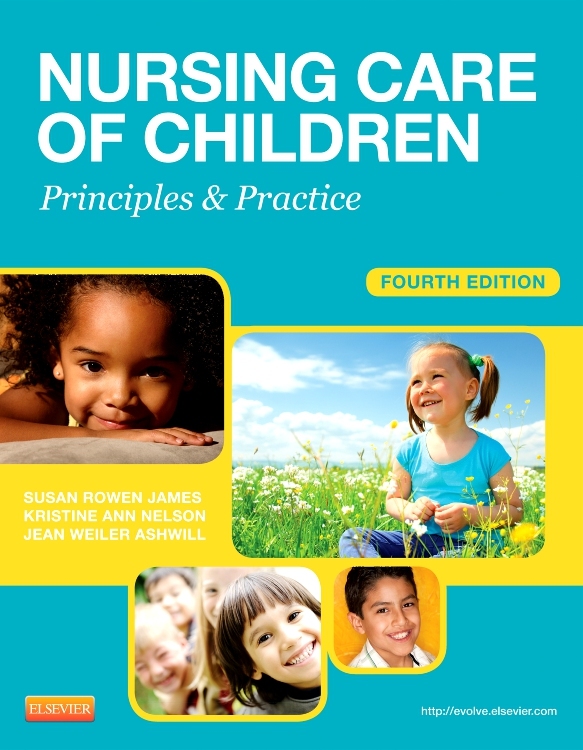 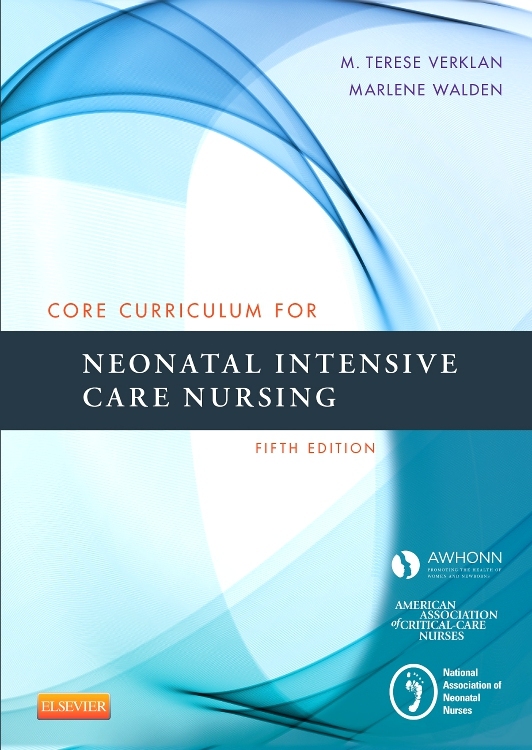 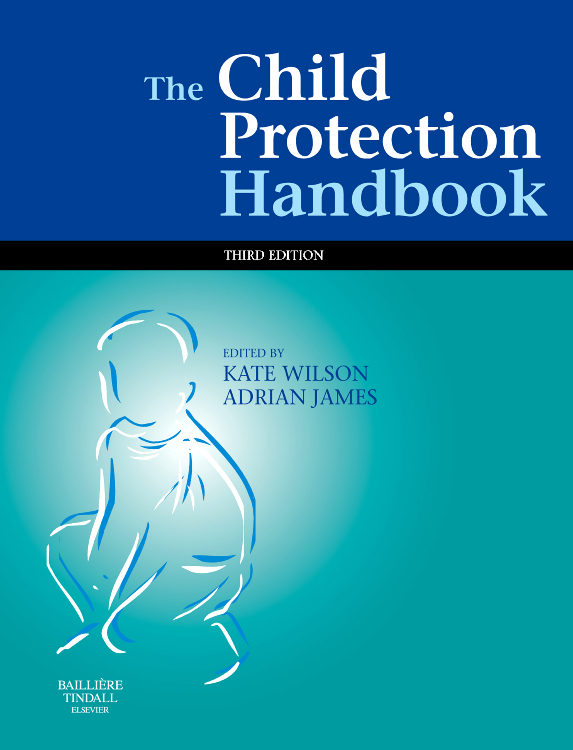 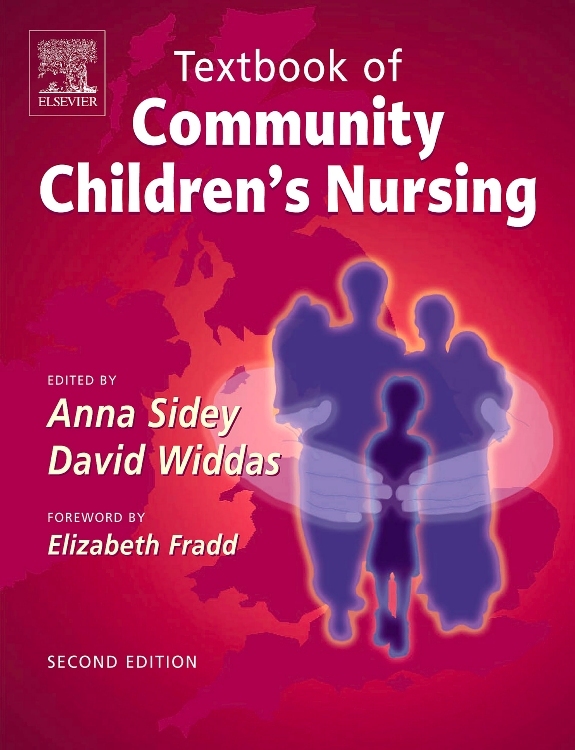 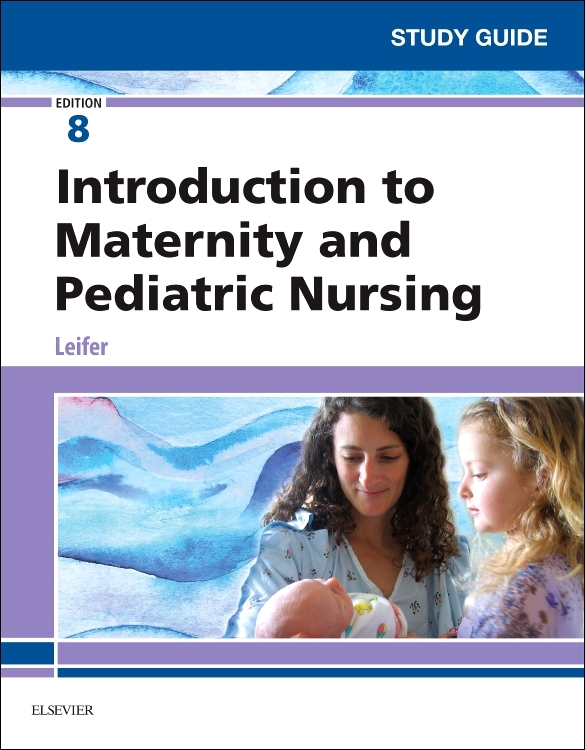 This indispensable guide from the authors of the most trusted pediatric nursing textbook on the market includes need-to-know information for the clinical setting in a quick-reference format. 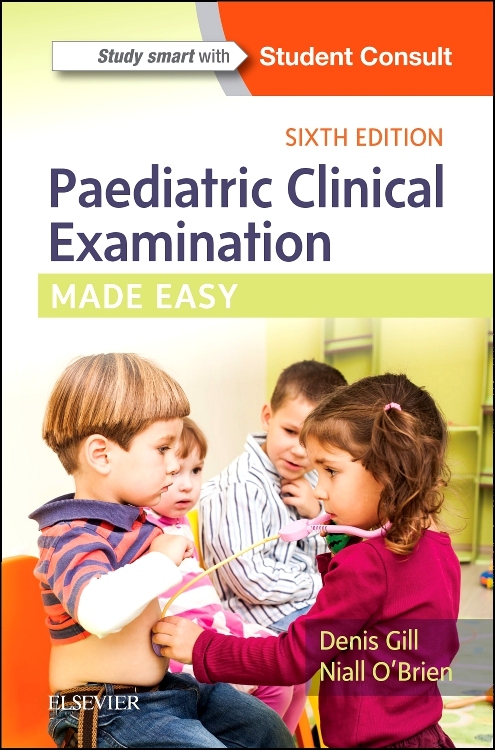 Content on the procedures and diagnostic tests you’re most likely to perform, plus brief discussions of over 130 commonly encountered childhood illnesses and disorders, makes this the perfect companion for practice. 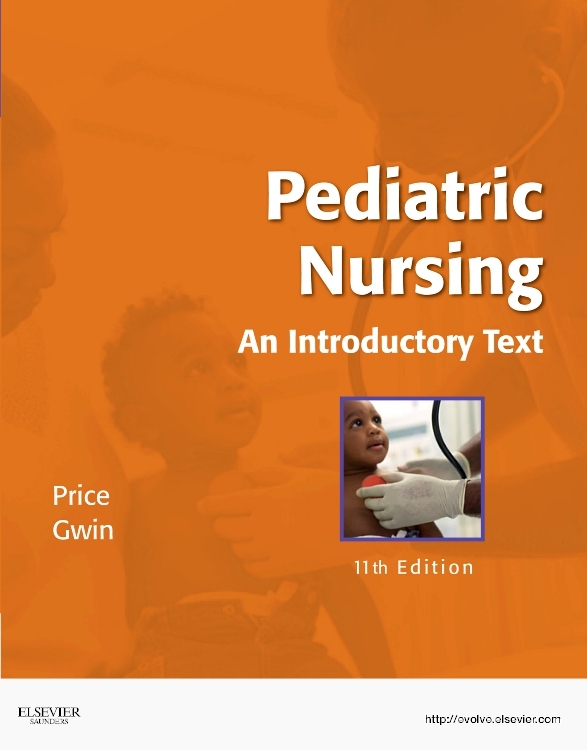 The History and Physical Assessment section includes atraumatic methods and age appropriate techniques. 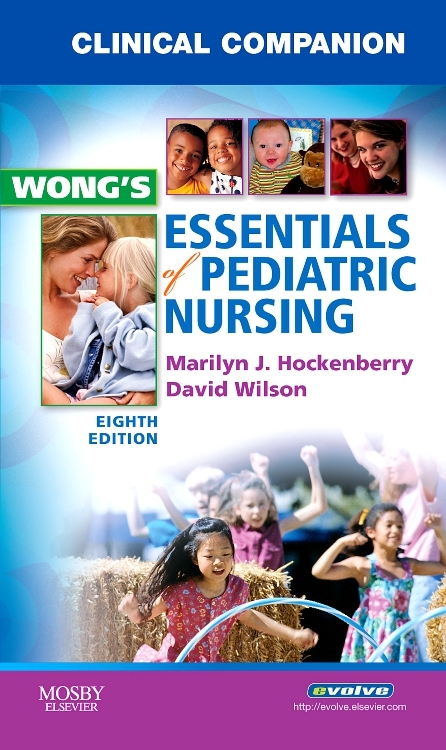 The Pain Assessment and Management section features pain scales and information on pharmacologic and nonpharmacologic management of pain. 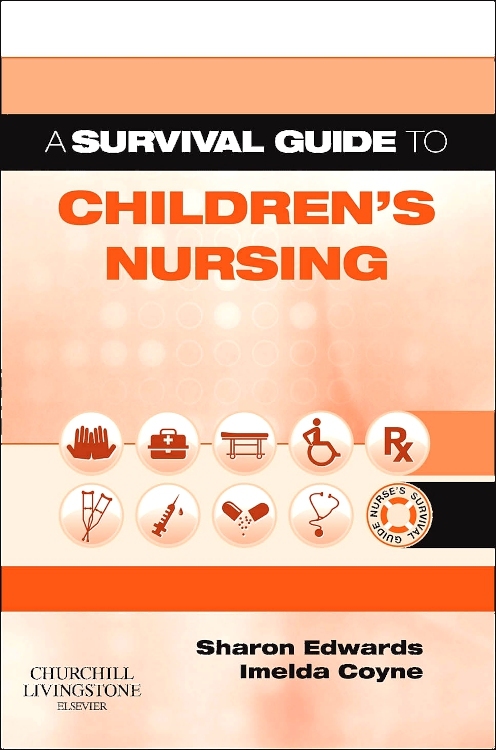 Over 130 entries in the Common Childhood Illnesses/Disorders section cover the most clinically relevant information in a handy, quick-reference format.Detailed information on bone marrow aspiration, cardiac catheterization, echocardiography, pulmonary function tests, and more in Common Diagnostic Tests and Tools explains the diagnostic tests you’re most likely to perform in practice. 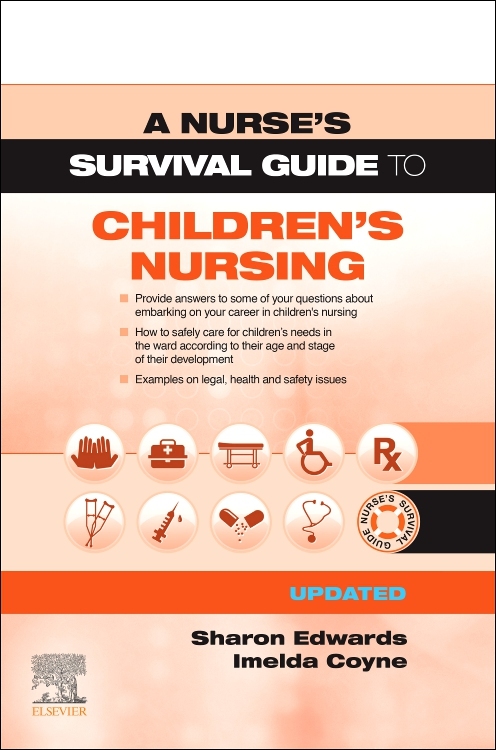 The Common Nursing Procedures section includes essential information on procedures you need to know, including medication administration routes and procedures, oxygen therapy, specimen collection, central venous line access and care, and much more.